Scale faster and more economically. NETINT’s products and solutions allow our customers to deploy high performance applications faster so they can scale without limit. 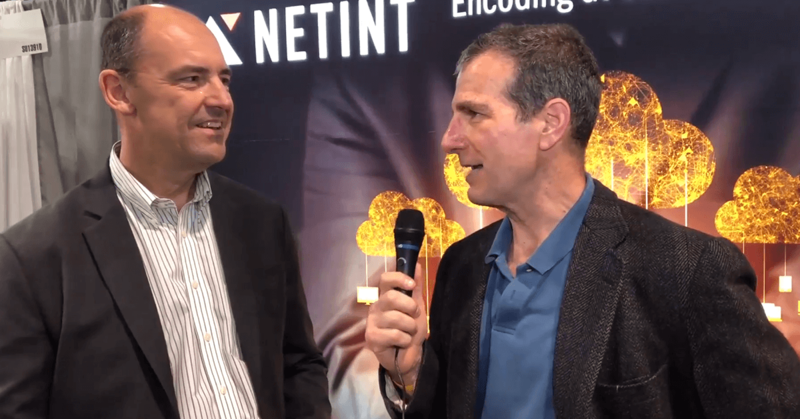 NETINT is developing innovations in the intelligent control of Solid State Drive (SSD) storage devices based on NAND flash memory, delivering a cost-effective path to scale out next-generation, all-flash datacenters. 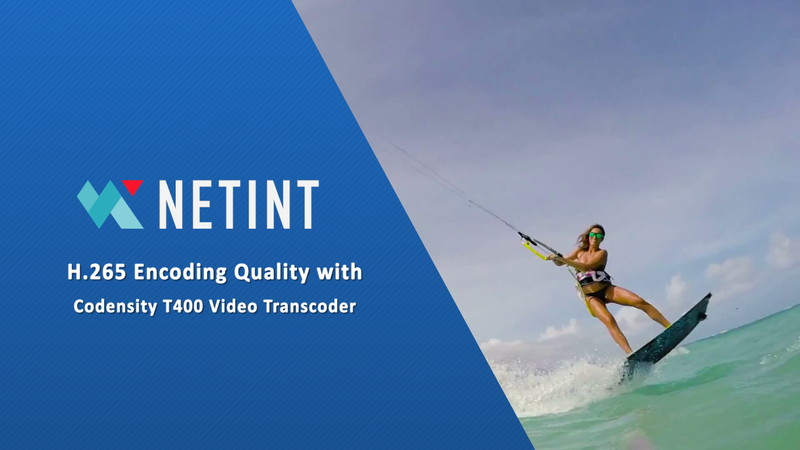 The Codensity™ G4 SSD Controller SoC is a flexible Enterprise-class SSD controller with up to 16 programmable flash control channels, efficient hardware error correction, and on-chip H.264/H.265 video processing features. With PCIe 4.0 x4 and NVMe 1.3 support, you will unleash the full potential of solid state storage control and scalability, with high throughput and low latency. 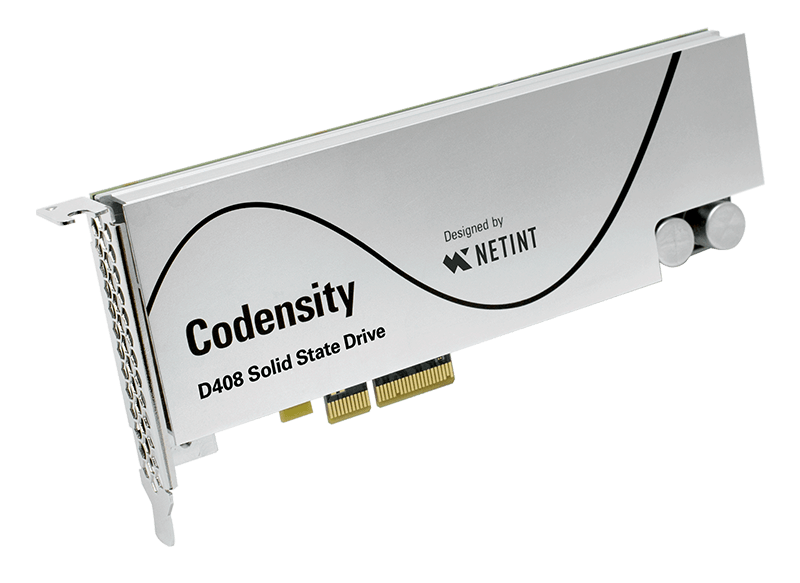 Codensity D400 are high performance enterprise SSD drives with PCIe 4.0 compatibility. 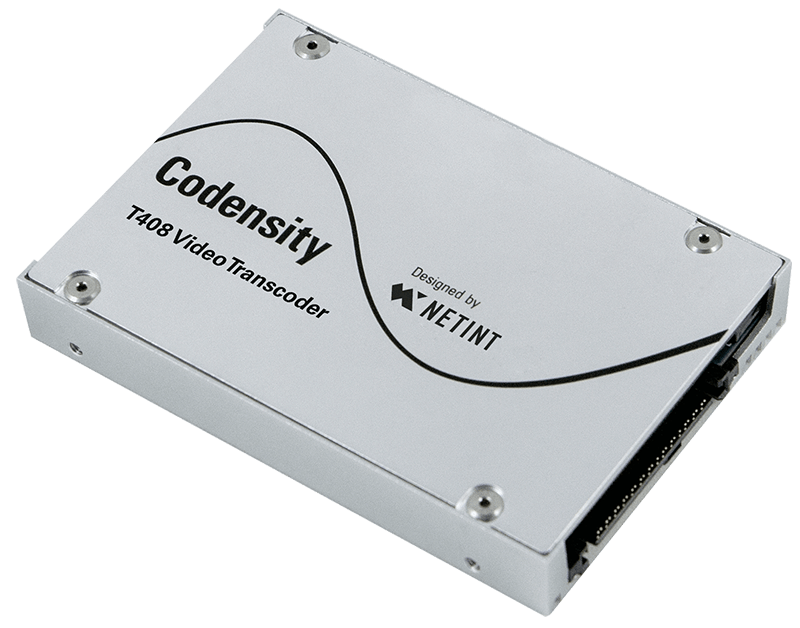 Codensity T400 offers 4K@60fps H.264/H.265 real-time transcoding with extremely low power consumption. Codensity D400 supports latest PCIe 4.0 interface standards, delivering 2X the throughput compared to existing 3.0 SSD solutions.